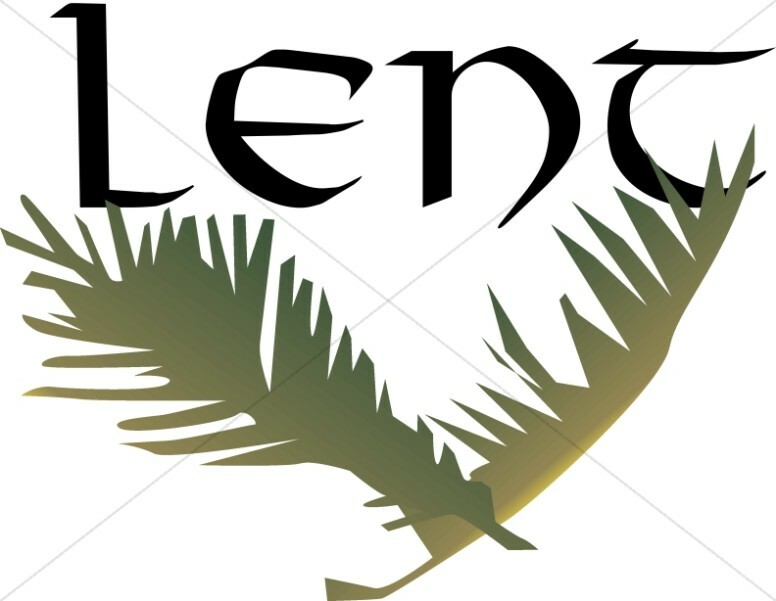 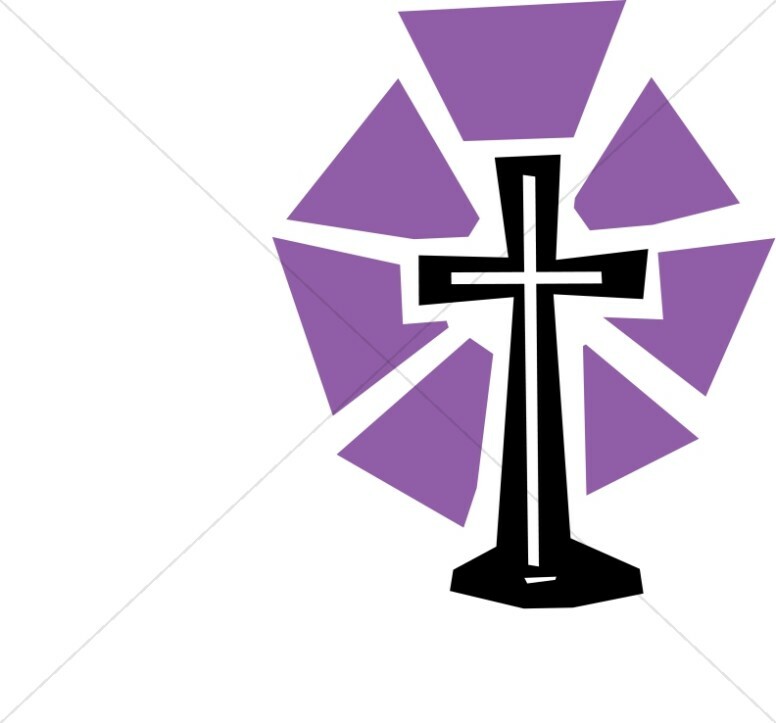 Lent Clipart will help your church observe the season of Lent, a time of contemplation, prayer, and penance leading up Easter. 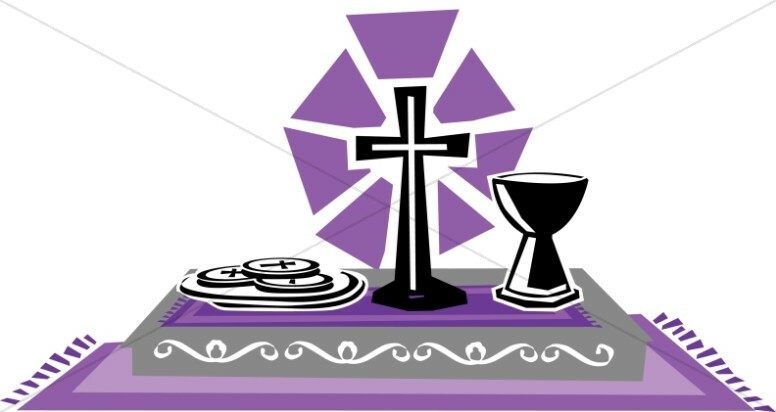 Lent begins with Ash Wednesday, and you'll find a related category of Lent graphics dedicated to this special occasion. 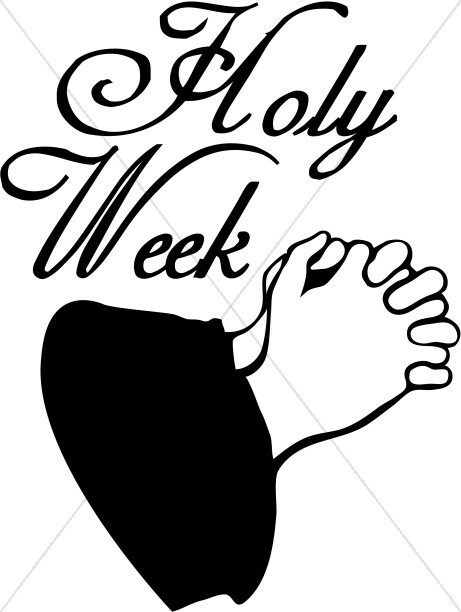 Lent culminates with the dramatic events of Holy Week, including Palm Sunday, Maundy Thursday, and Good Friday. 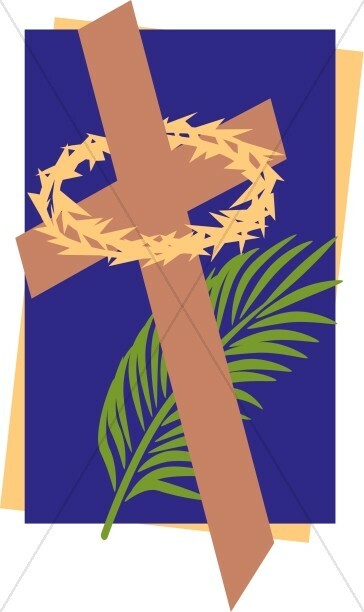 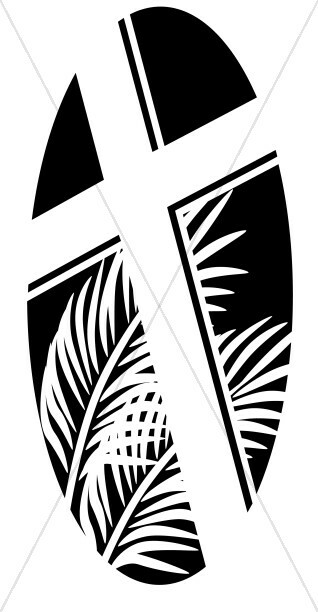 The key Lent images for this season are palm fronds, calvary crosses, the Stations of the Cross, and the color purple, which symbolizes fasting and penance.